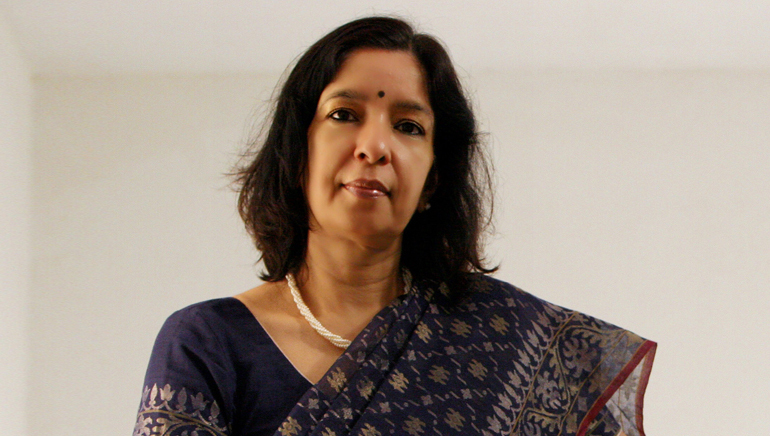 In her graduation days, Shikha Sharma had to settle for Economics since her choice of subject, Physics was not available at the Lady Shri Ram College, Delhi. Thank God it wasn’t, otherwise India would have been kept from witnessing the phenomenon Shikha is. This Managing Director and CEO of Axis Bank, in a short period of time, has effectively changed the face of the principally corporate lending and retail liability portfolio of the bank into a full-service, end-to-end financial institution with sustained profitable growth at the centre stage. Daughter of an officer in the Indian Army, Sharma travelled all over the country and attended seven schools in as many cities before finishing her schooling from Loreto Convent in Delhi and MBA from IIM Ahmedabad. Under her management, the bank has been growing at a steady pace and the stock price is at its lifetime high. After assuming the office in June 2009, she formulated the “Vision 2015” document and has reached most of the milestones she set for the bank. The group of products has widened along with the retail business growth and the systems and processes have been streamlined. A Hindi movie buff, Sharma generally loves watching film with a happy ending. She is also a sea food junkie and a trained Hindustani classical singer, Sharma has also learnt classical music.